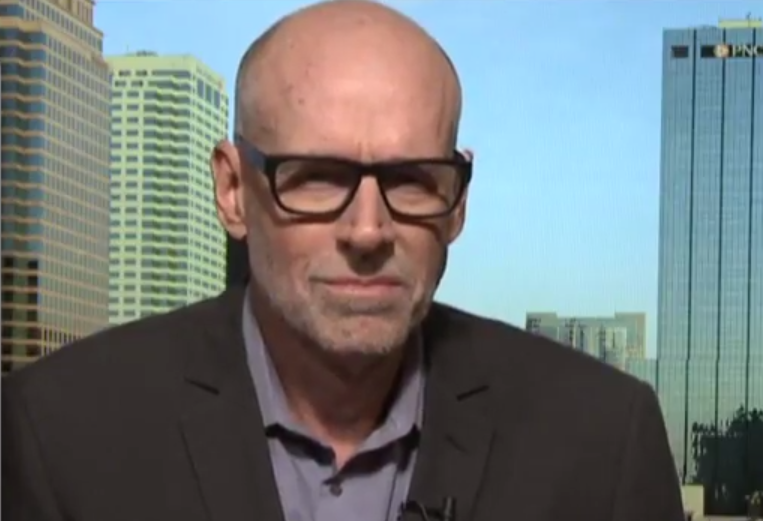 NYU Stern Professor Scott Galloway says that Amazon is a monopoly that should be broken up. “When one company can take down the price of any other consumer company, almost by a third, just with press releases, I would argue that the markets are no longer competitive. The key to this great system we call capitalism is that no one player has too much power,” stated Stern. I believe that Amazon from an investors perspective is probably a buy. Essentially, you had a company whose valuation may have gotten a little bit over its skis. Rising interest rates, the threat of a slowdown, and also the specter of regulation took this stock down. I think Jeff Bezos actually lost the value of Nordstrom just personally yesterday, his net worth declined $9 billion. I would argue from a strictly economic, business, and shareholder standpoint, Amazon has never been stronger. Whenever they bump up against any big tech companies they’re winning. My issue is that when you have one company that controls 50 percent of all ecommerce, that small companies never get out of the crib and large companies are prematurely euthanized, who tend to be better taxpayers and employers. While it’s great for shareholders to have shares in a company that is effectively a monopoly, in a growing economy I would argue that we have a proud history of moving in on companies in terms of antitrust regulation and we’re at that point in the economy with Amazon. Won’t the Markets Take Care of This? Walmart was hauled before Congress when they were at 11 percent of retail and Amazon was only at 6 percent. However, I think a more apt analogy would be railroads or Ma Bell or even Standard Oil, where we decided that effectively the markets were no longer competitive. You now have a company where if it just puts out a press release saying that it will address health care costs, and we don’t even know if that means they are giving employees gym memberships or that meant that they are starting an HMO, on opening bell the healthcare industry sheds $31 billion in value. When one company can take down the price of any other consumer company, almost by a third, just with press releases, I would argue that the markets are no longer competitive. The key to this great system we call capitalism is that no one player has too much power. In addition, I think if you broke up Amazon shareholders might benefit. If you spun AWS, soon after the spin the two companies in aggregate might be worth more than the two companies combined. So good for the shareholders, good for the company, good for the planet.